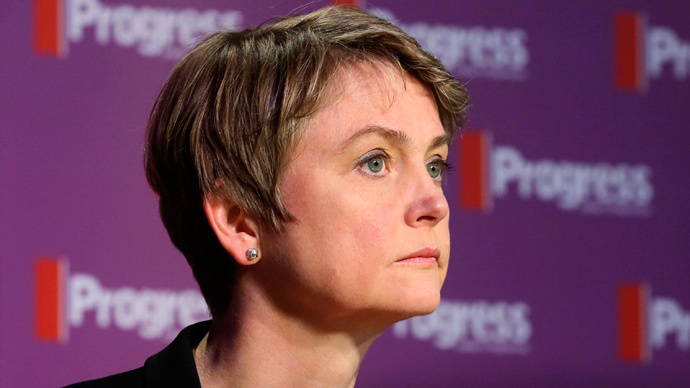 Labour has alienated the business sector in the past and must now build a positive relationship with it in order to carve a sustainable path forward, Shadow Home Secretary Yvette Cooper says. Cooper, who is reported as having secured between 50 and 100 leadership nominations, intervened in the race on Monday, speaking out in support of a Blairite-style relationship with business. “Too often in the past our rhetoric undermined that positive relationship with business, and with the creation of jobs and wealth for the future,” she added. “People knew how we wanted to stop exploitation in the workplace, but not how we’d grow our workplaces to create more jobs and stronger growth. “They knew we wanted to stop consumers being ripped off, but weren’t convinced we also wanted businesses to grow and flourish. We can’t let that happen again. Despite her comments, some senior Labour figures have suggested that Cooper and her leadership rival Andy Burnham are still mirroring too closely the politics of an older brand of Labour Party politics. Labour peer Lord Hutton told the Guardian on Monday that “Labour is facing a very deep crisis and can no longer exist to appeal to a diminishing trade union vote. “We need a big debate we have been of deprived for the past five years and that requires more than two candidates. I have already said we need to skip a generation, and MPs have a duty to provide a real debate that it so badly needs,” he said. The prospect of a return to the days of unveiled commitment to business by Labour has also drawn fire from the political Left. “If they do that in a way that enthuses us then I don’t believe that the mountain that is ahead of us is unclimbable. It’s up to them. “If they inject more disillusionment in the party then the pressure will grow from our members to rethink. It is certainly already growing in Scotland,” he stated.